Drywall is what gives so much structure to the interior of a home or building. Regardless of what you end up with on the interior of your home or office, it's the drywall that holds it all up. It doesn't matter whether you decide to use paneling of some kind or a wet surfacing, drywall is still the supporting structure. Further, it is the drywall that provides so much of the comfort that makes a room what it's like to be inside. 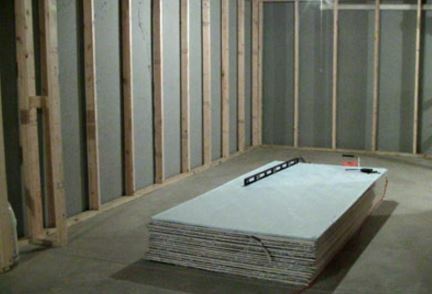 Drywall is also important to the quality of sound that is experienced inside of the room. 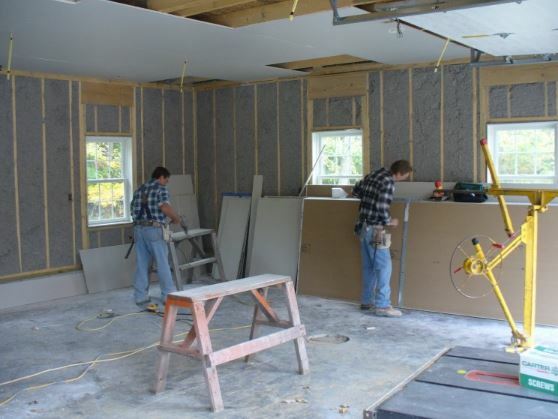 At this point, most people are ready to accept the importance of drywall in the building process, but there is one more important element, drywall installation. In a very real sense, without the quality of the craftsmanship being used in the drywall installation process. everything about the drywall in a structure fades by comparison. Just as is the case with most labor intensive work, drywall installation requires the work of craftsmen who put the pieces together. Labor is often the most expensive part of any work being done, and for Mishawaka Drywall, it's true for us as well. What is also important to remember, however, is the quality of workmanship that goes into the installation of every drywall job we do. From the drywall installation estimate to the drywall finishing, at Mishawaka Drywall we strive to perform every job to the highest specifications that can be used. 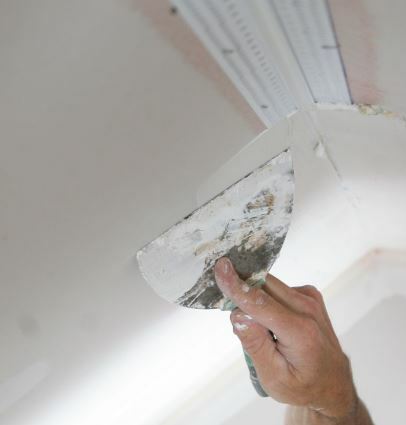 As can be easily imagined, ceiling drywall installation requires a certain knack. It really takes a skilled and professional touch to not only assemble something that is overhead, but to also accomplish that around so many obstacles that might affect the finished product. This includes such features as air conditioning ducts and vents, in addition to the usual electrical wiring and other points. At Mishawaka Drywall, however, we consider this just another part of the job that deserves no less special consideration than any other part. Who Should I Call For Drywall? If you are looking for a way to increase the amount of space in your home that your family can use as living area, why not consider finishing your basement? It's not hard to do, and since there is often so little more than just framing that makes up a basement wall, drywall could be an important part of finishing the room you always called storage space into a cozy nook for your family. There are many drywall installation videos that can show you how easy it can be to have, and Mishawaka Drywall can make this happen. There is no difference in drywall prices for wherever you use it, so why delay? 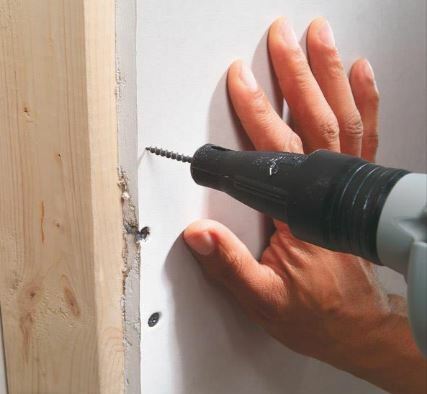 Drywall installation DIY isn't worth the time and effort that you could spend enjoying the finished product. Call us today to get started.